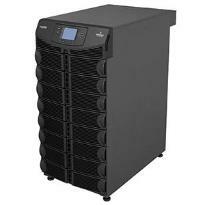 UPS system to protect your investment. Have questions? networking switches and routers and PowerVaults storage devices. any proprietary interest in trademarks and trade names other than its own.